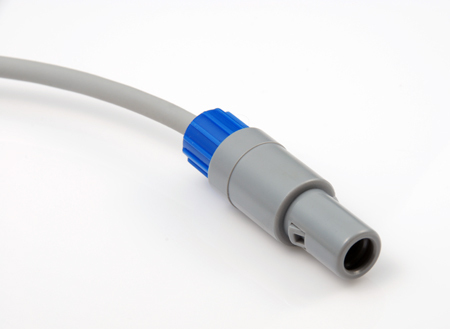 By requirement, we can offer assembly or overmold way for ready-made, or customised connector. 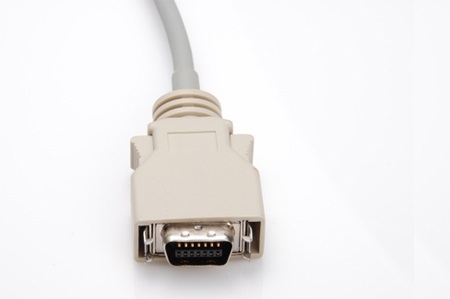 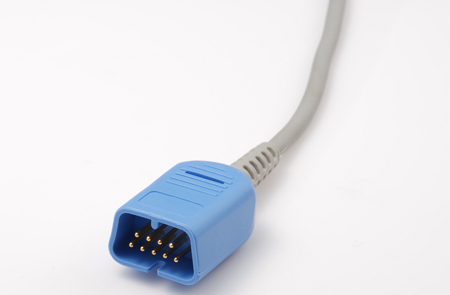 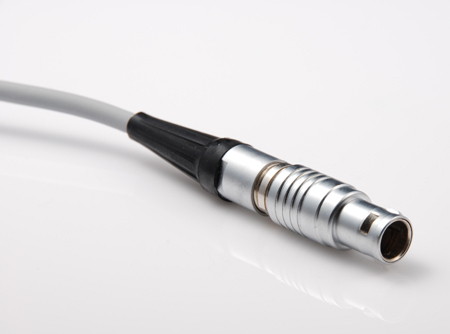 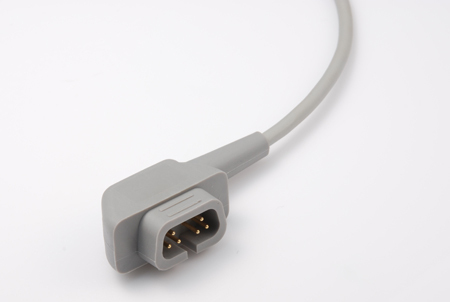 Welcome OEM/ODM your SpO2 sensor cable! 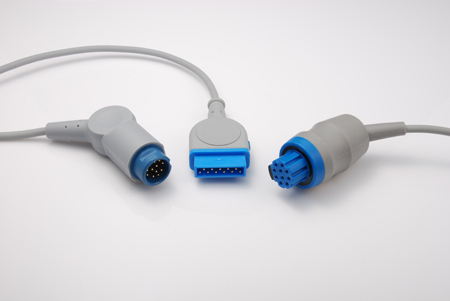 Welcome OEM/ODM your SpO2 Connectors and find your solution.